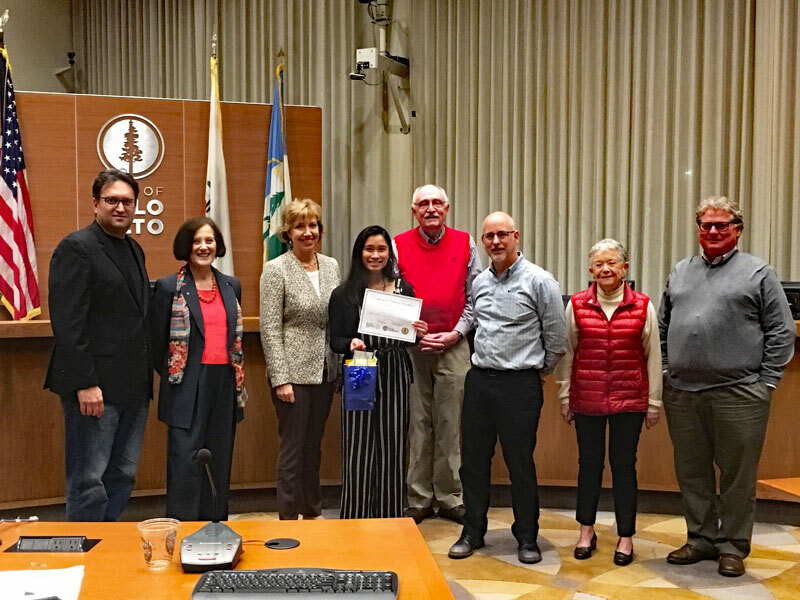 CALLING ALL HIGH SCHOOL STUDENTS in Palo Alto to register to participate in the annual speech contest to increase your LEADERSHIP, PUBLIC SPEAKING & NETWORKING skills. Win money, surprise gifts, certificate and place the triumph of your college application! The speech contest begins at the local level then moves on to district and regional levels, all of which are in Silicon Valley. Top winner could earn $1,550. Speech Rules: Contestants will be timed, and the speech should be between 4 to 5 minutes. Contestant shall not use props, displays or prompters of any kind. Notes may be used only if they are on one 3” by 5” card.